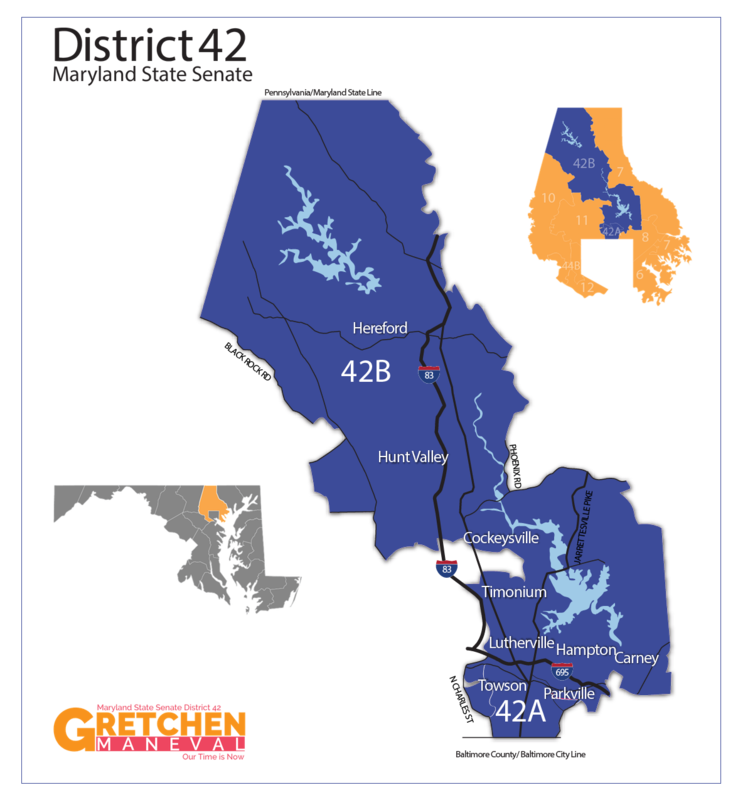 District 42 runs through the heart of Baltimore County, starting in the south at the Baltimore City line, and all the way up north to the Pennsylvania State line. It represents a broad cross section of Baltimore County communities and their needs. 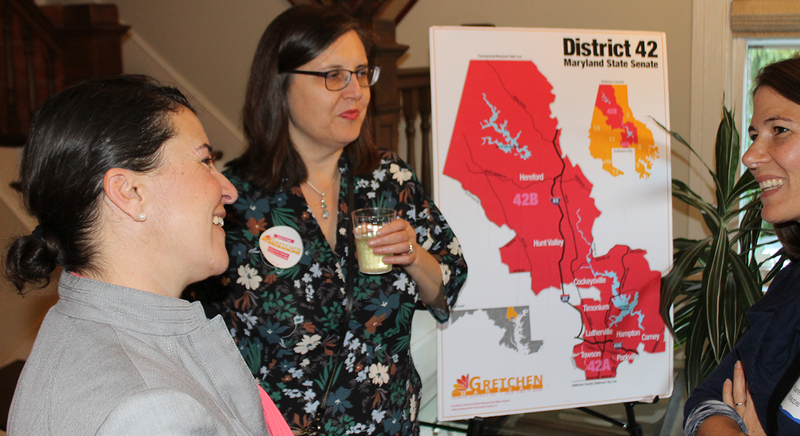 Not sure if you are in District 42? Click here to find your elected officials.